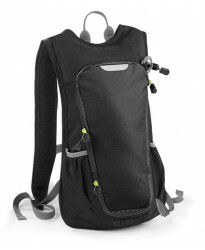 Now buy QX510 SLX Hydration personalised or just plain in our fashion range. 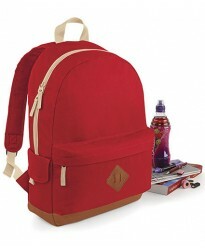 These Pack are part of ..
Now buy QD615 Vintage personalised or just plain in our fashion range. 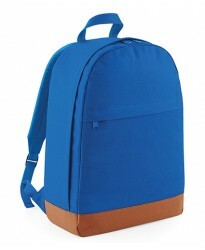 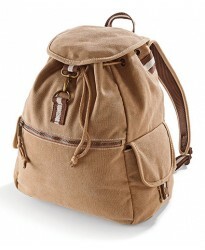 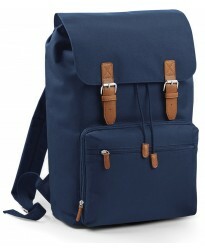 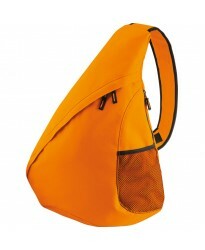 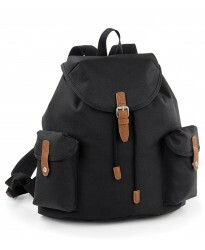 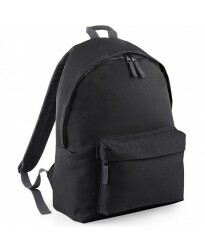 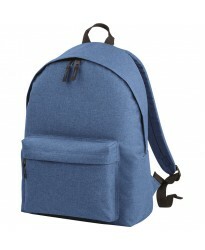 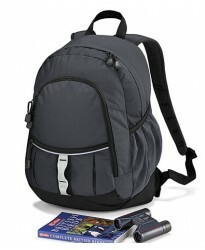 These Rucksack are part of th..
Now buy BG125L Maxi Fashion personalised or just plain in our fashion range. 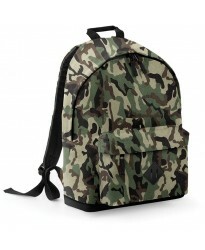 These Backpack are part..
Now buy BG175 Camo personalised or just plain in our fashion range. 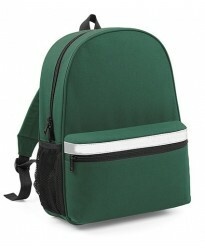 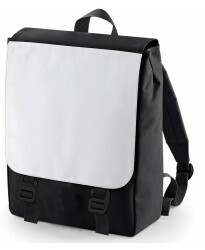 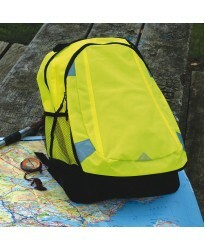 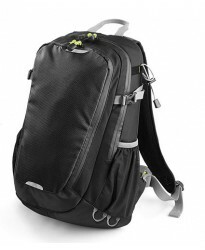 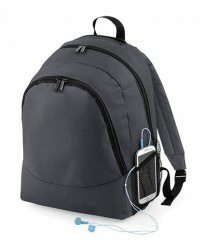 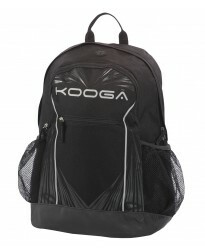 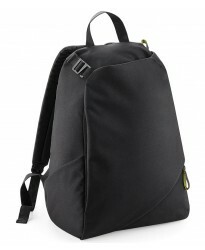 These Backpack are part of the b..
Now buy EV90 Reflective personalised or just plain in our fashion range. 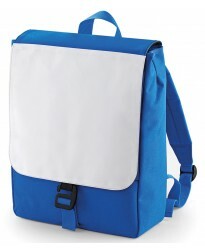 These Backpack are part of ..
Now buy BG211 Universal personalised or just plain in our fashion range. 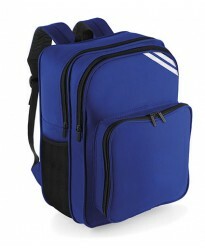 These Monostrap are part of..
Now buy BG126 Two-Tone Fashion personalised or just plain in our fashion range. 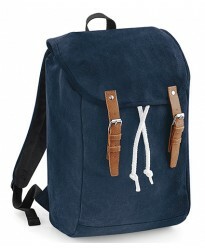 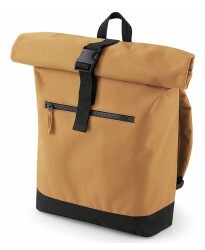 These Backpack are p..